Relive the drama, conflict and power of one of the most influential anti-war films ever made, All Quiet on the Western Front. 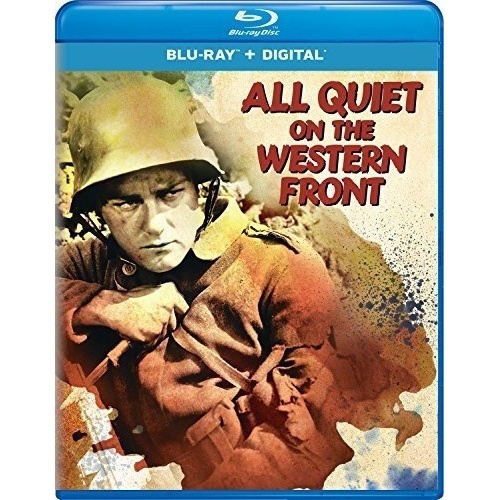 When a group of idealistic young men join the German Army during World War I, they are assigned to the Western Front where their patriotism is destroyed by the harsh realities of combat. Directed by Lewis Milestone, the film was nominated for 4 Academy Awards and became Universal's first Best Picture winner. Filled with unforgettable imagery, this hard-hitting masterpiece has a timeless message that still resonates with audiences today.